Israel's deputy foreign minister says Israel is making “very great efforts'' to lobby for spy Jonathan Pollard to be granted permission to travel to Israel after his upcoming release in November. Tsipi Hotovely told Israeli Army Radio that Israel has a moral responsibility to push for Pollard to come to Israel. Pollard received Israeli citizenship in prison. 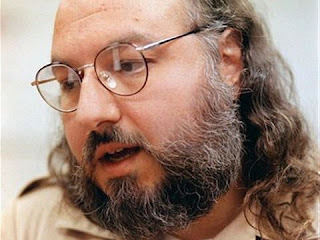 Pollard, a former US Navy intelligence analyst, was arrested in 1985 and sentenced to life imprisonment for passing classified documents to Israel. The US granted him parole from his life sentence and set his release for November 21.